Cystoscopy is a procedure that allows a urologic specialist to visualize the entire inside lining of the urethra and bladder in a great amount of detail. Cystoscopy is often performed to further investigate urologic signs or symptoms. It is an anatomic visualization of the inside of the bladder, the urethra, and the ureteral openings into the bladder. X-ray, ultrasound, and CT or MRI imaging may miss findings in the bladder that can only be seen by looking directly, using a scope. Cystoscopy can diagnose a great variety of anatomic issues in the bladder or urethra. Cystoscopy is commonly performed in the clinic, in a procedure room. A thin telescope is carefully passed through the urethra tube and into the bladder where live images are viewed on a monitor. The cystoscopy procedure itself takes less than five minutes, and is performed by a physician. The physician is able to see the entire bladder and urethra in great detail. 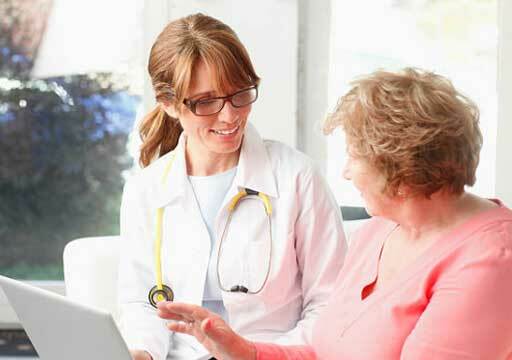 What should I expect before, during and after cystoscopy? 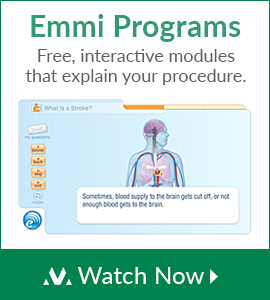 Before the procedure – No preparation is needed. You may eat and drink normally. You may be asked to give a urine sample to ensure there is no infection. You will be brought to a procedure room where a team member will prepare the genital area with a cleansing liquid. You will lay on a procedure room exam table. The entire process includes time for preparation and time for the application of lidocaine gel, to help ease the procedure. 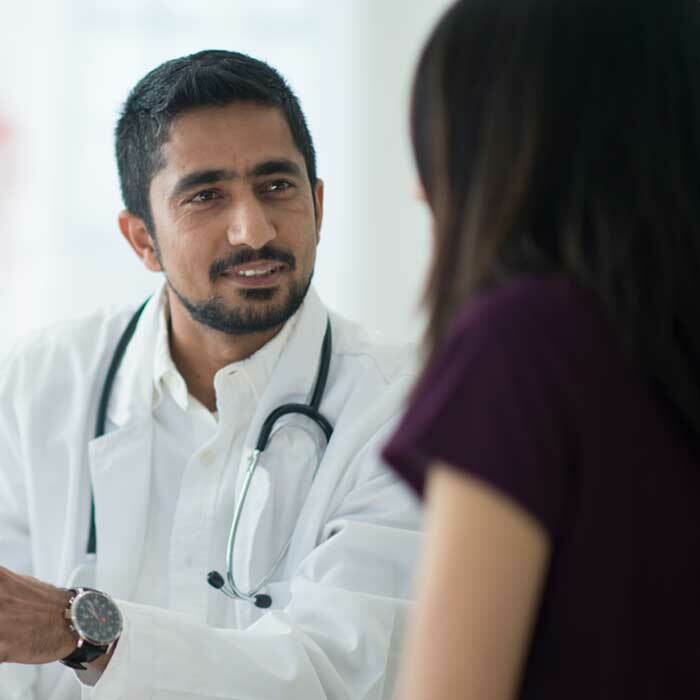 You may be given antibiotics prior to the procedure if you have had a recent heart infection, a heart-valve replacement, or recent joint replacement surgery. During the procedure – Cystoscopy should not be painful, but it can be uncomfortable at times. It is important to breathe, relax your muscles and not be tense during the procedure. After the procedure – You may have mild discomfort or burning when you urinate, but this should go away within 24 hours. You may have some bleeding, but this should resolve on its own over time. If you have symptoms that last longer than 24 hours, contact your doctor’s office. Cystoscopy is generally a safe procedure with a low risk of infection or bleeding. Cystoscopy is performed by all urologists in the Section of Urology. Cystoscopy procedures are performed daily and can be scheduled in advance or performed the same day as your urology clinic visit. State-of-the-art cystoscopy equipment with high-definition capability is available in seven procedure rooms at the Hospital and Seattle Medical Center. We also perform narrow band imaging (NBI) cystoscopy to enhance detection of bladder cancer. Flexible and rigid cystoscopy are performed based on the patient’s needs. All of our cystoscopes go through a rigorous sterilization process with a high level of sterilization with multiple checks and balances. 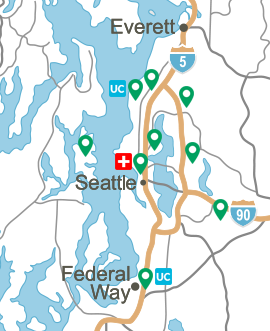 Cystoscopy is also performed in the Lynnwood, Bellevue, Issaquah, and Federal Way medical centers. Every effort is made to make your experience as comfortable as possible. Diagnostic cystoscopy (looking inside the bladder for the purposes of a diagnosis) is generally performed in the office. Patients with a history of bladder cancer need “surveillance cystoscopy” in which cystoscopy is performed regularly to see if the cancer has come back. Simple cystoscopy is performed in the office with the patient awake. More complex cystoscopy procedures are also performed in the operating room. For example, if a bladder tumor is detected, then the cystoscopy with bladder biopsy would be performed in the operating room using an anesthetic. 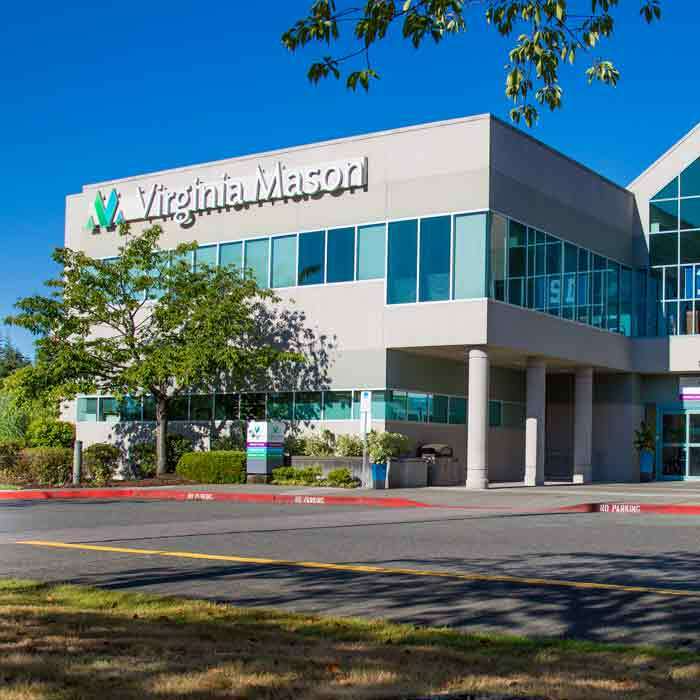 Cystoscopy is performed in various locations at Virginia Mason.